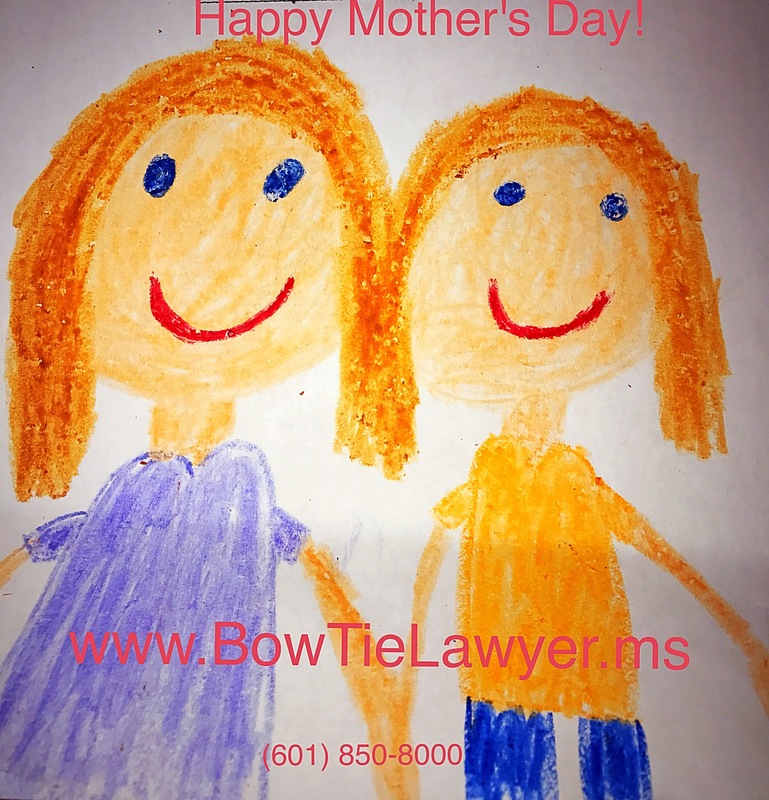 Thompson Law Firm wishes all Mothers, Grandmothers, mothers-in-law, step mothers, moms-to-be and all women who have served in these roles a very Happy Mother’s Day! Previous PostFriday’s Humor. Next PostR. Kelly; Singing the Blues?